SNHR has released eight reports with the start of July 2017, documenting the most notable violations that were perpetrated by the seven parties to the conflict in Syria in July 2017 – civilian death toll, victims due to torture, most notable violations against media activists, most notable violations against medical and civil defense personnel and their respective facilities, toll of arbitrary arrests, most notable massacres, barrel bombs use, and most notable incidents of attack on vital civilian facilities. The reports outline the most notable violations documented by SNHR in July 2017, and highlight the impact of the agreements on the rates of violations perpetrated by the parties to the conflict in July. The de-escalation agreement was announced at the end of the fourth round of negotiation in Astana, Kazakhstan’s capital, and came into effect on Saturday, May 6, 2017. The de-escalation agreement was followed by South Syria Agreement, which was announced by the American and Russian presidents, following the 2017 G20 summit. The agreement went into effect at 12:00 on Sunday, July 9, 2017. 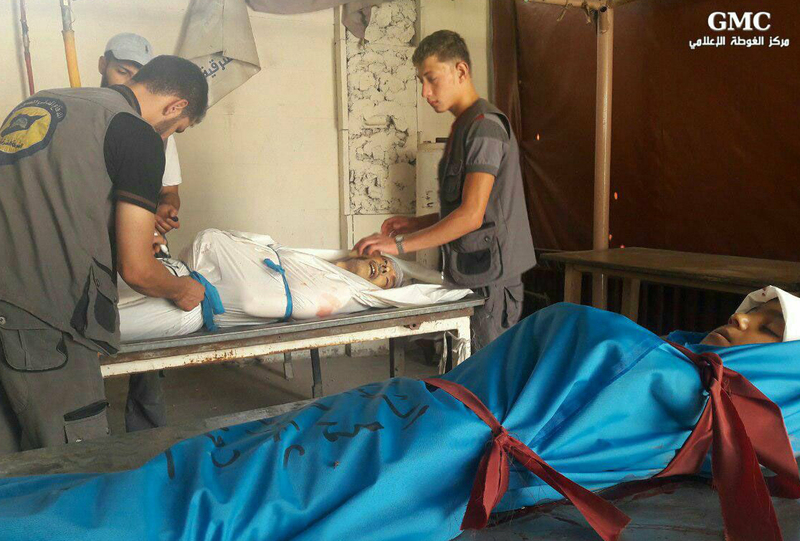 These reports draw upon the daily documentation processes during July, where SNHR, through its scattered members throughout the Syrian region, monitors violations by the parties to the conflict, and publishes most notable news, before releasing a preliminary death toll at the end of each day.